When I first came to yoga nearly 8 years ago I had formerly been a runner. I craved the adrenaline pumping forms of exercise and Bikram yoga classes fit the bill. I even dragged my husband (then boyfriend) to a class or two. 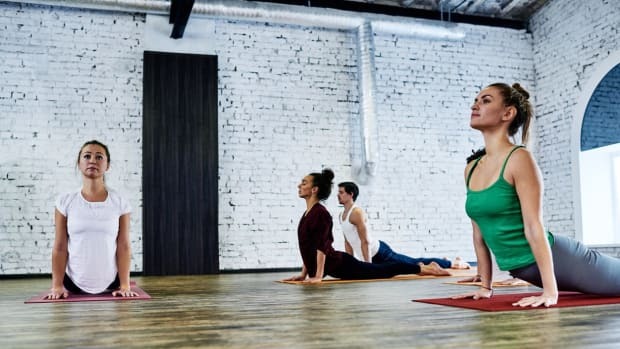 The heat, coupled with strenuous poses made for a pretty great high, what yogis call a “Bikram buzz.” And while Bikram yoga is still a nice change once in while, the everyday practice also has its downsides. Bikram yoga combines 26 moderate to rather difficult poses along with seering heat, averaging around 105 degrees. It seems like a great way to detox after a big night out, which is likely another reason I loved it in my mid-twenties. But even if you aren’t hungover, if you’re not well hydrated before you go into class, you could be at risk of dehydration. The buckets of sweat that you lose each 90 minute class can be problematic if you don&apos;t hydrate yourself before and after class. 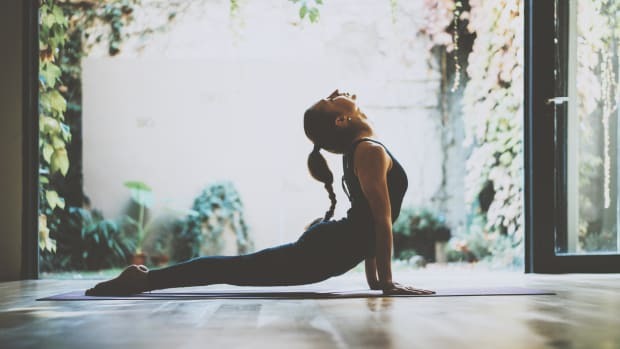 Ayurveda is the sister science to yoga and it works by balancing the body&apos;s life energies known in the practice as "doshas" called Vata, Pitta, and Kapha. 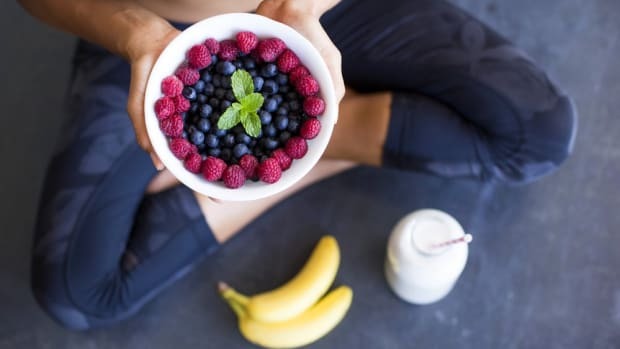 Rather than focusing on individual symptoms, by living a life tied to your particular dosha or doshas, you can keep your body and mind healthy and in balance. That said, for those with pitta doshas out there, hot yoga may not be for you. Pitta doshas are naturally firey, and they can go out of balance when they become overheated. 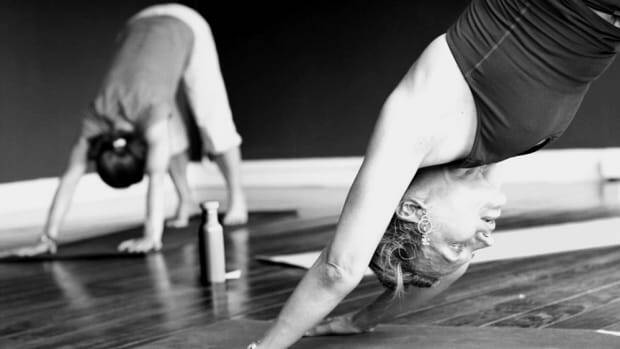 The hot temperatures associated with Bikram yoga can shift your body&apos;s balance in short order. The intense sweating can help to loosen up your muscles and get into deeper postures than you ever imagined. And while dancing with your edge can be a good thing, going over your edge can cause injury. This is especially true of beginner students who aren’t exactly sure about their edge and aren’t well versed at listening to their bodies. The heat can mask where you really are in your practice and cause you to take it too far, causing unnecessary muscle tears. Bikram yoga studios are lined from wall to wall with mirrors, making competition the name of the game. Rather than putting the ego in its place, it has a tendency to expand it, making you want to twist yourself into a pretzel rather than following your breath. 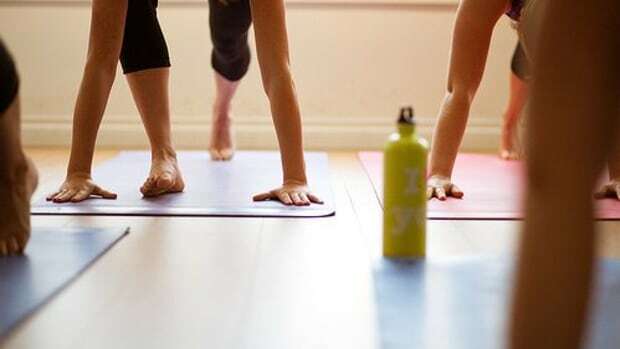 Yoga is about the interconnection of the mind, body, and spirit, but too much competition keeps you in your head, and takes away from the connection that yoga can bring. And competition, just like the heat, can also cause injury if you’re not careful. Bikram yoga practices the same 26 poses each day. The practice never changes, which on the upside means that you can see your progress, but on the downside means you can get bored with it. What’s more, if you know what’s coming, you’re more likely to zone out and robotically go through the motions instead of being present for the entire 90 minute class. Do you take Bikram yoga classes? What do you love (or not love!) about it? Let us know on our Facebook page!